Have you ever fallen in love with an older woman? Elder women usually have a demure and elegant look. Time may leave some marks on their faces but a mature woman certainly can make you feel safe and warm when she caresses your head and holds you in her arms. Here we have selected four May-September romance films, which will make you want to embrace the charm of elder women. 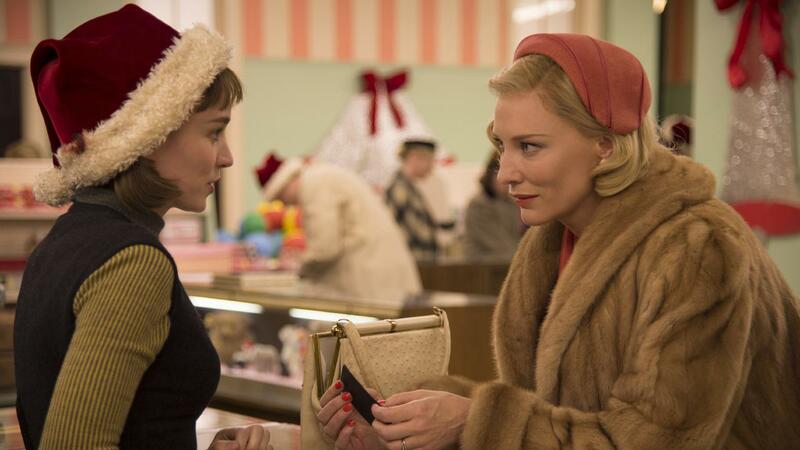 Carol tells the story of a forbidden lesbian relationship during the 1950s. The younger girl, Therese is in a stable relationship with her boyfriend and works at a department store. Her true passion, though, is photography. She is insecure towards her future, until one day, she meets Carol, an older upper-class lady. 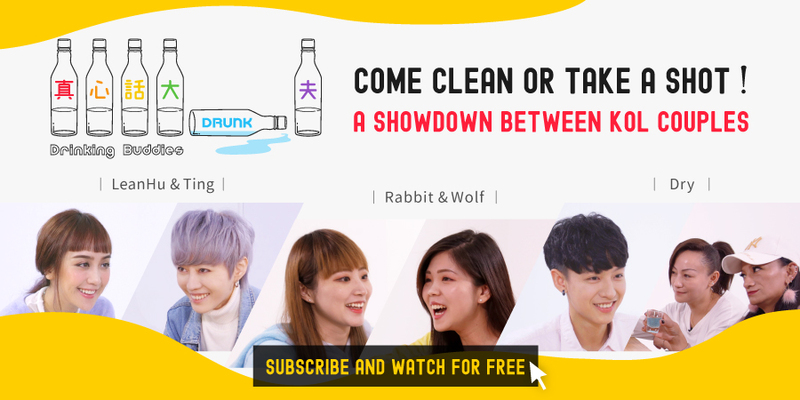 Their backgrounds are quite different but there is something between them, a sparkle in their eyes, that makes them get closer. 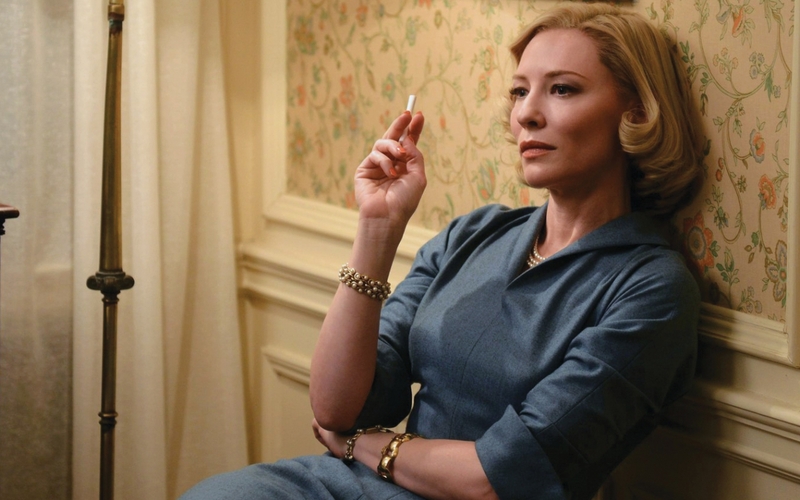 Carol is married and her affair with Therese is later on discovered by her husband, which may cause her losing the guardianship of her daughter. Oscar-winner Cate Blanchett is ideally cast for the role of Carol. She has an elegant and sophisticated temperament. Her performance and unique charisma in this film earned her a nomination for Best Leading Actress at the Academy Awards. Carol lives a luxurious life, still reality disappoints her. Her life is a façade, she is unhappy… until she meets Therese. From that moment on she cannot take her eyes off her. Rooney Mara, who became popular after starring in The Girl with the Dragon TattooI (2011), portrays the innocent Therese in Carol. Her unique and mysterious persona quickly gained the audience’s attention. 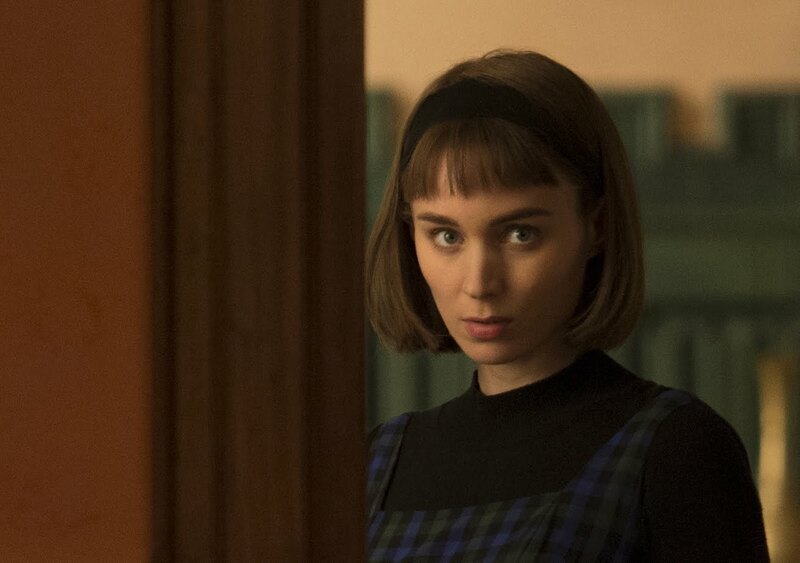 Rooney Mara has a cold appeal, yet her performance in Carol gave people a completely different impression of her. 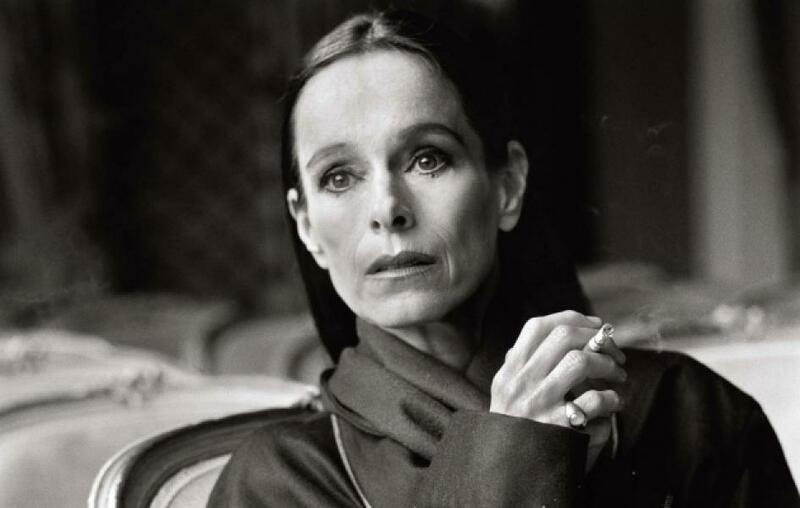 The actress playing Anne is Geraldine Chaplin, daughter of the legendary comedy master Charlie Chaplin. She started practicing ballet when she was a child and, after graduating from college, she joined the Royal Ballet. In 1964, she officially entered film industry giving her more than 50 years of experience! Her brave performance in Sand Dollars had a huge impression in the audience. Yanet Mojica is Noeli. 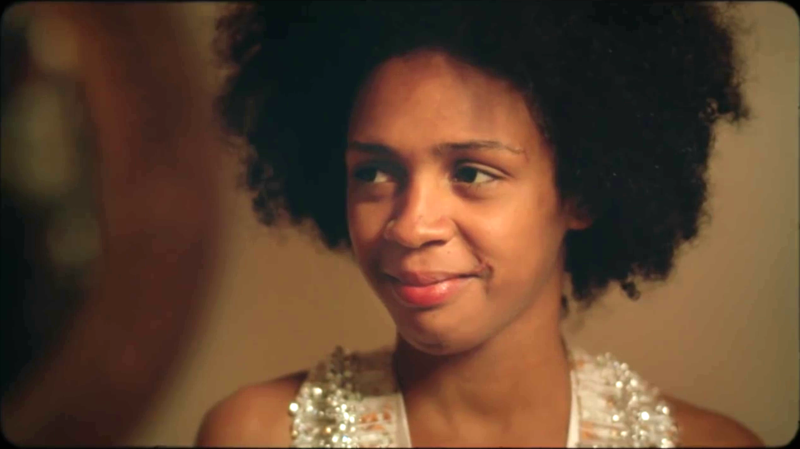 She is a very young Dominican actress who was barely 20 years old at the time of the film’s release. It is amazing to see these two very different actresses working together, and their chemistry is undeniable! 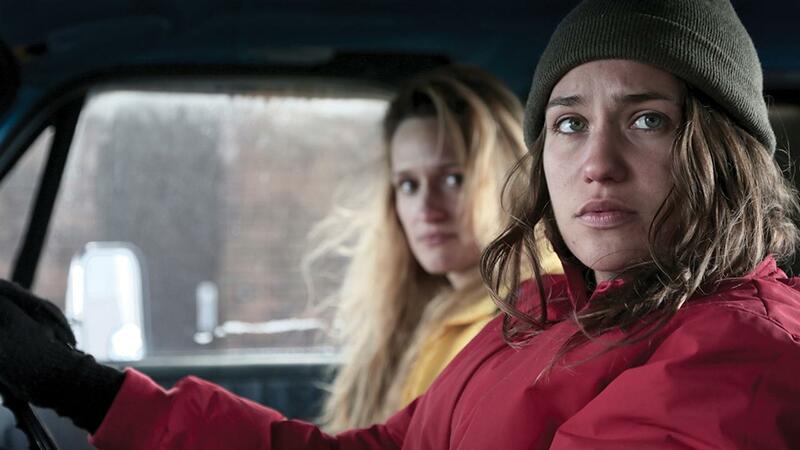 AWOL depicts not only LGBT issues, but also the economic depression in the American countryside. 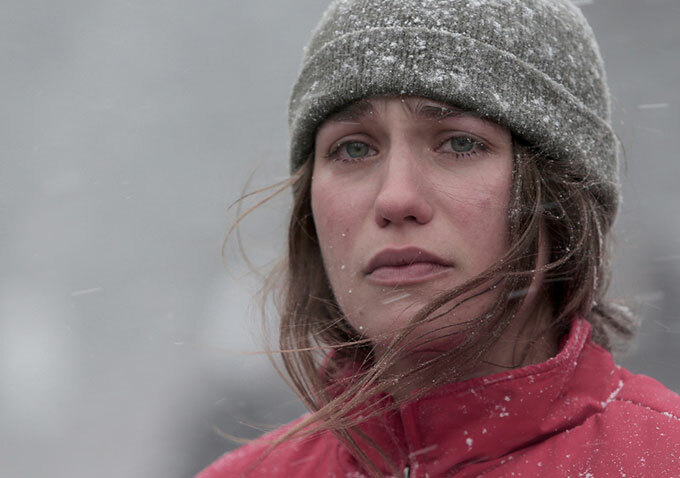 Lola Kirke plays the part of Joey, a desperate woman without a clear future. Lola Kirke was born in 1990 and, besides her cool but gorgeous look, her amazing talent has granted her participation in several films at her young age. 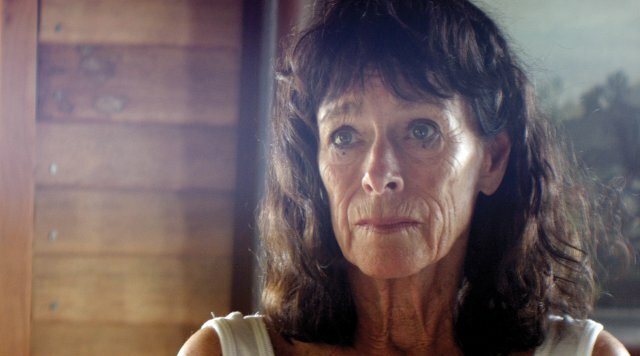 Breeda Wool plays Rayna, a married woman who is trapped in a poor town. She is not satisfied with her marriage, and she struggles with her sexuality. Breeda Wool also appeared recently in the famous TV series Unreal (2015-). While still a young girl, Mei is forced to go to America with her Chinese family. She is confused about this new completely strange environment and, plus, her sexuality secretly bothers her. However, she will bond with one unexpected person: her English tutor. 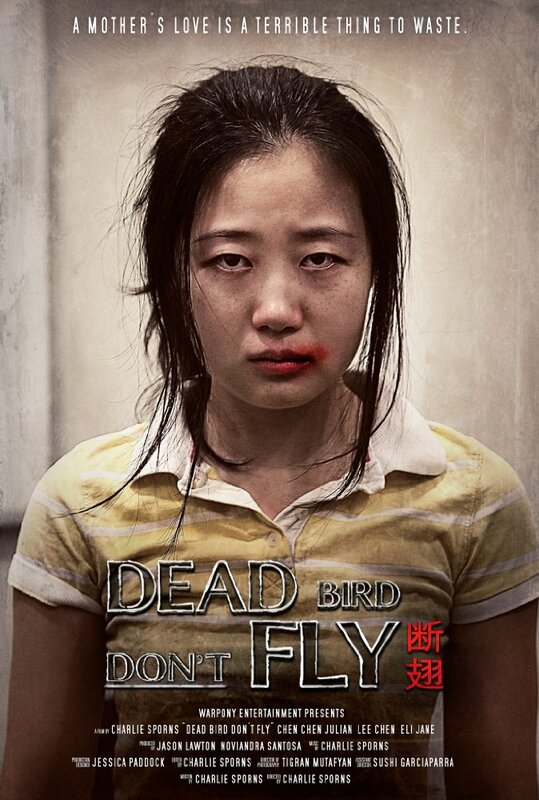 The poster of Dead Bird Don’t Fly shows the young girl’s fear and the oppression she has been through. You can watch all these complicated lesbian romances now on GagaOOLala!